The performance of "Ring of Keys" by Sydney Lucas from Fun Home was one of the most anticipated moments of the 2015 Tonys on June 7, but Fun Home had already made history on Broadway's big night. 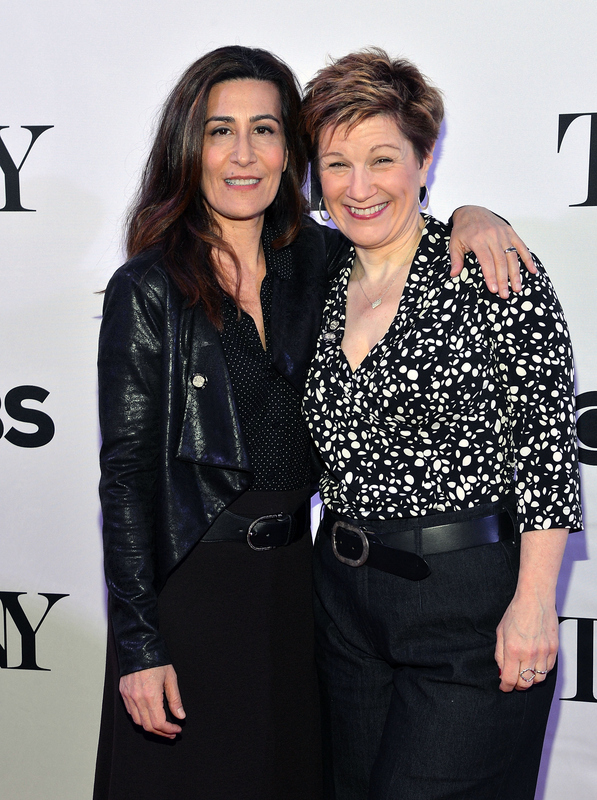 The Fun Home songwriters Jeanine Tesori and Lisa Kron became the first female team to win for the Best Original Score (Music and/or Lyrics) at the Tony Awards on CBS. It seems only fitting that the two women won since the new musical is based off of the autobiographical graphic novel by feminist Alison Bechdel (known for her Bechdel test in movies).